Hello, my little love! 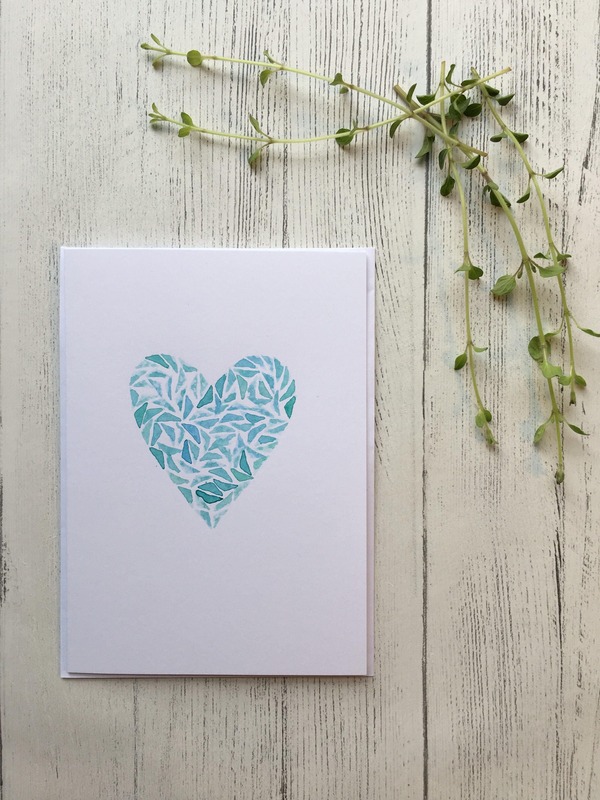 Tell someone special how wonderful they are with this awesome, handprinted heart card! 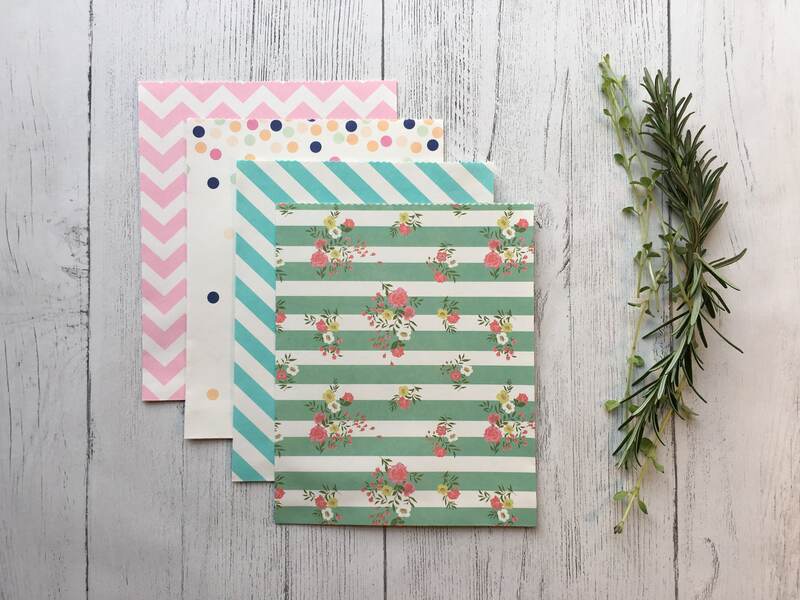 Each triangle was carefully printed using a custom designed, hand cut stamp. All the little triangles come together to form the heart design. 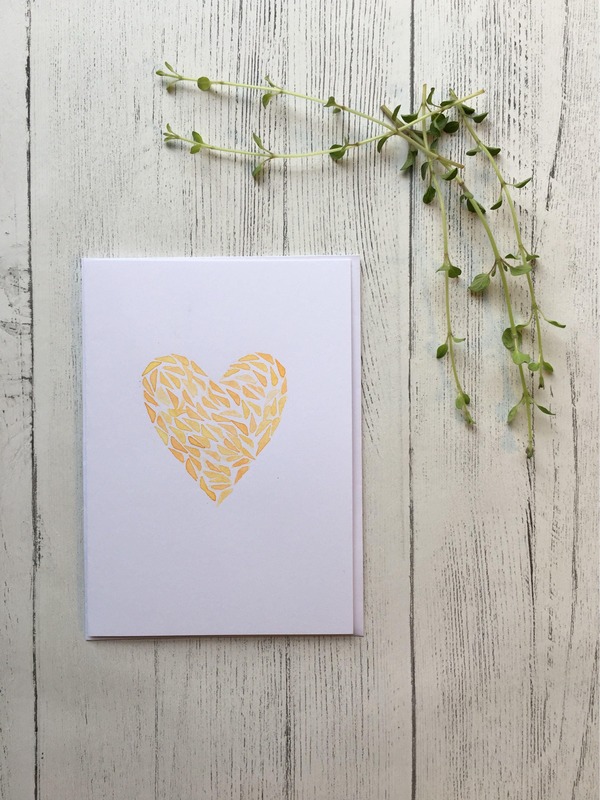 This card is a digital print of the original watercolour heart, printed on 250gsm, white card. 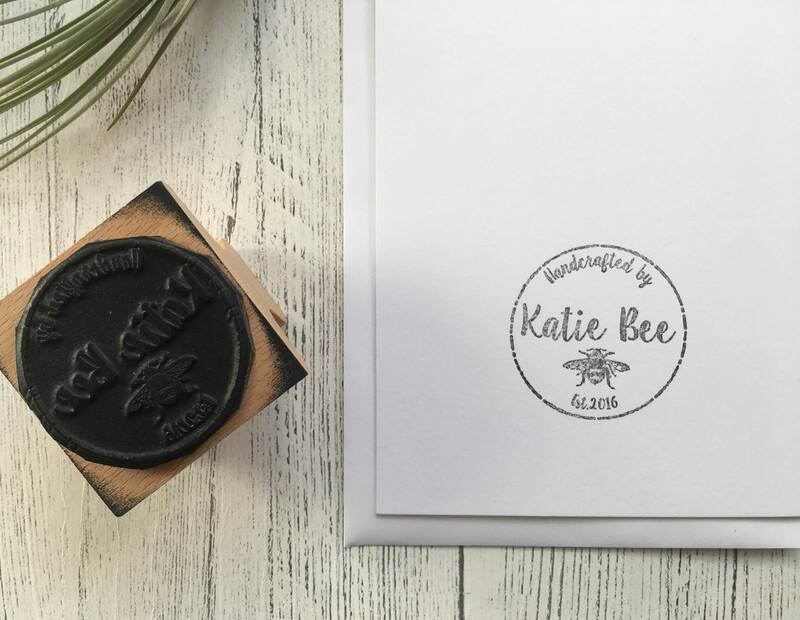 The Katie Bee logo is stamped on the back before being sealed in a cellophane wrapper, along with a white envelope. 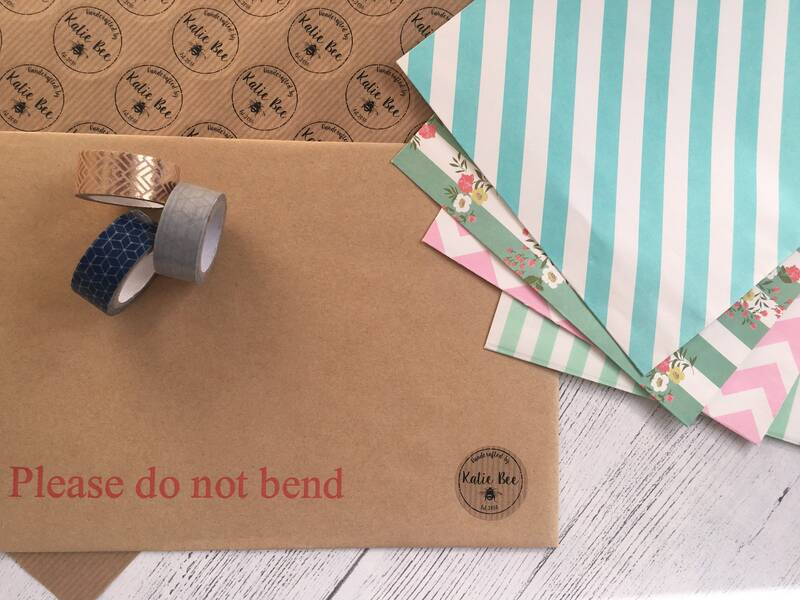 All my cards and prints travel safely to you in a hard backed envelope! 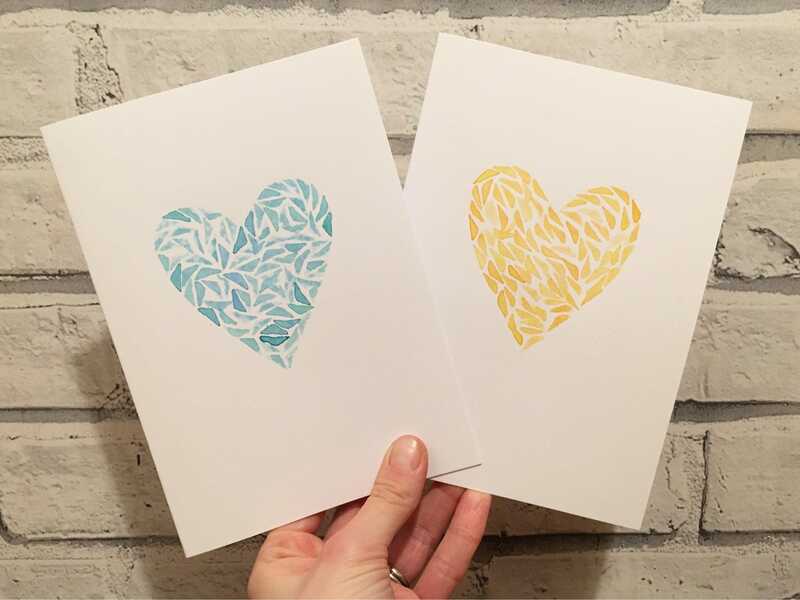 Go on, show someone how much you care!